This winter, the Santa tracker will lead right to Six Flags Great Adventure in Jackson. 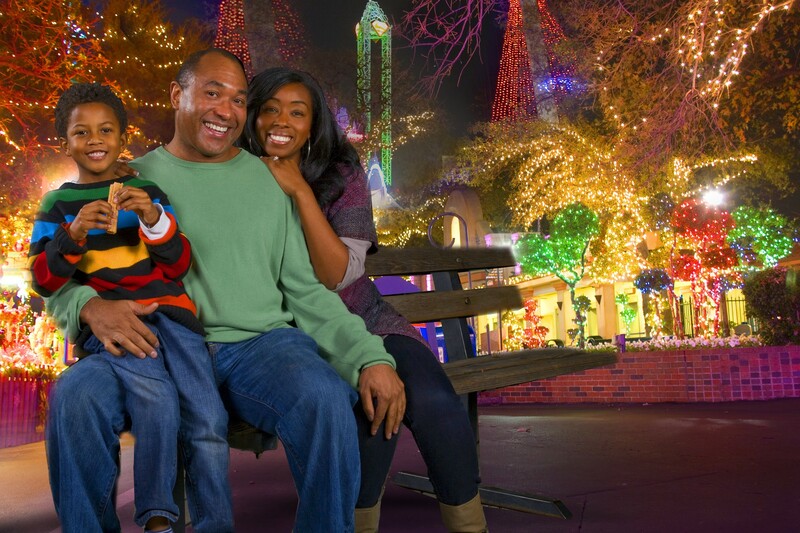 Six Flags’s annual holiday extravaganza - Holiday in the Park - will debut at the New Jersey park on November 21 and run weekends and select days through January 3, 2016. Millions of glittering lights, dazzling holiday entertainment, delicious seasonal treats, Santa’s village, animals and many popular rides will magically transform the summer thrill destination into a winter wonderland. 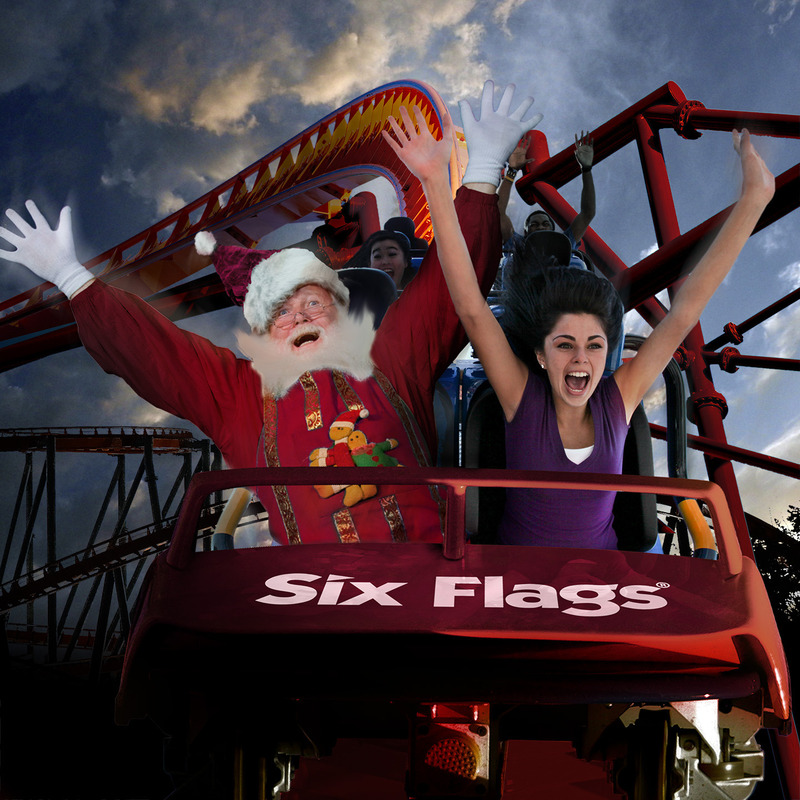 This winter, the Santa tracker will lead right to Six Flags Great Adventure in Jackson NJ. 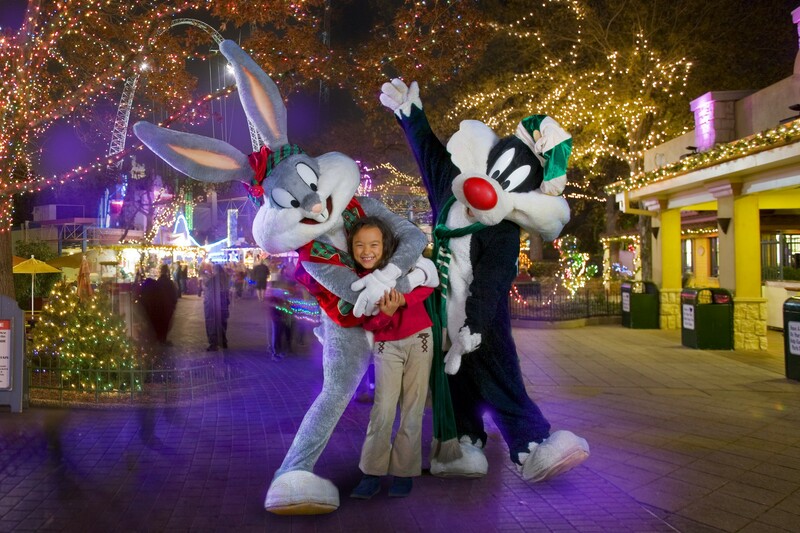 Six Flags Entertainment’s annual holiday extravaganza — Holiday in the Park® — will debut at the world’s largest theme park on November 21 and run weekends and select days through January 3, 2016. Millions of glittering lights, dazzling holiday entertainment, delicious seasonal treats, Santa’s village, animals and many popular rides will magically transform the summer thrill destination into a winter wonderland, and will be included with all season passes and active memberships.